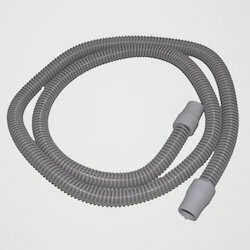 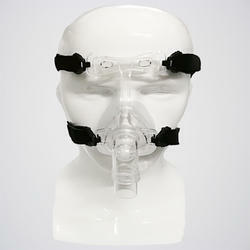 CPAP/BIPAP Mask sytem are useful for Breathing & To Control Snoring. 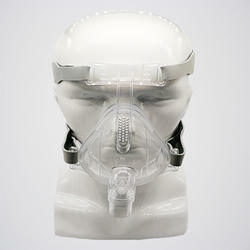 We have CPAP/BIPAP mask in 3 Sizes Small, Medium & Large. 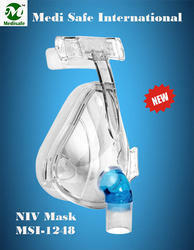 We have NIV Mask in 3 Sizes Small, Medium & Large. 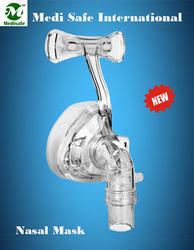 We also have Nasal Mask in 3 sizes Small, Medium & Large.